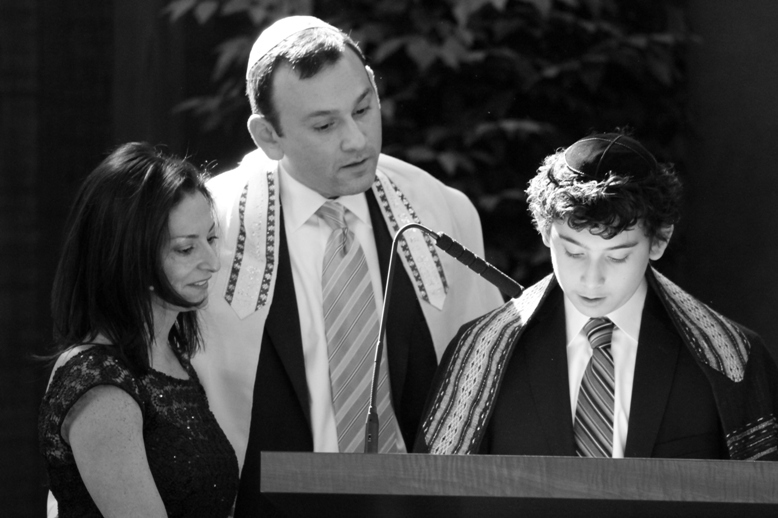 I love this shot and try to capture it at the family portrait sessions I shoot at the Temple. 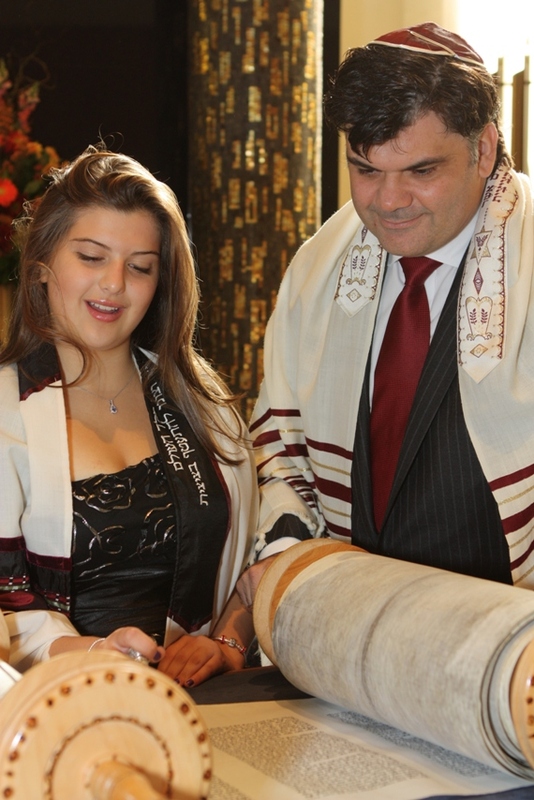 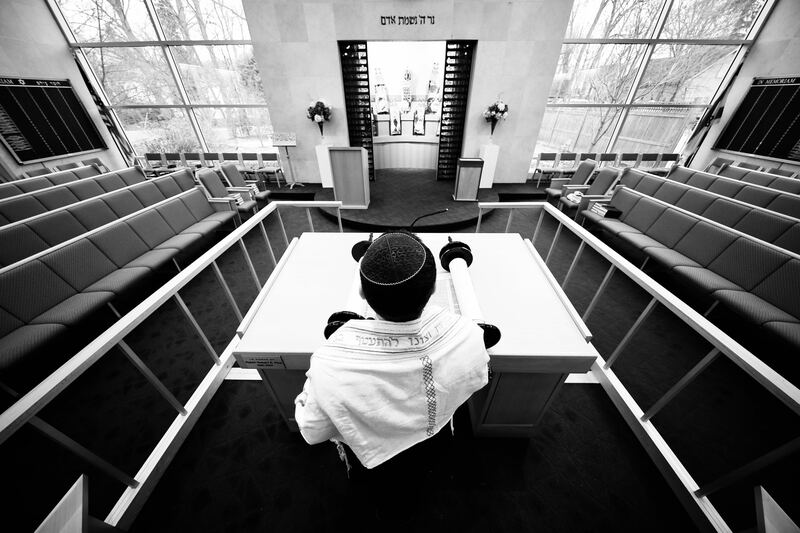 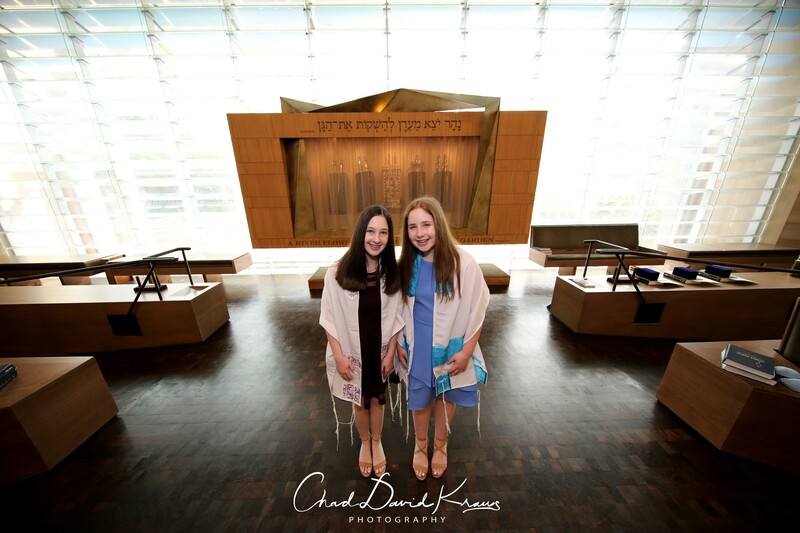 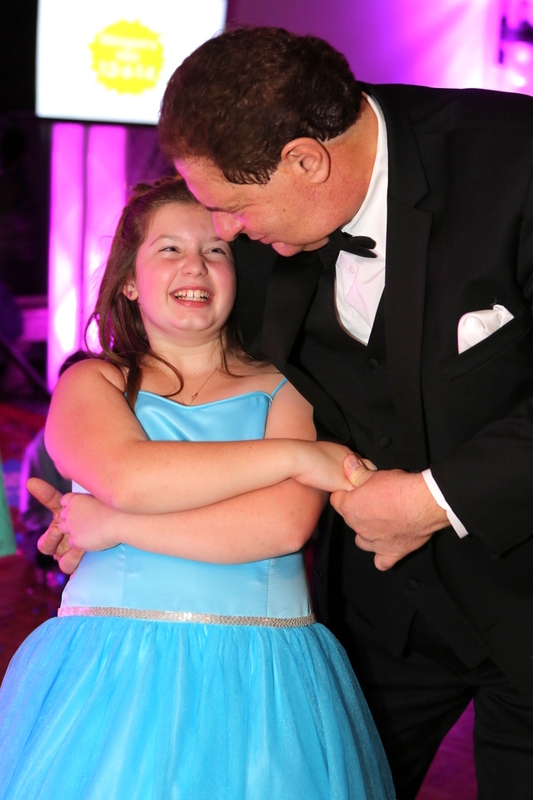 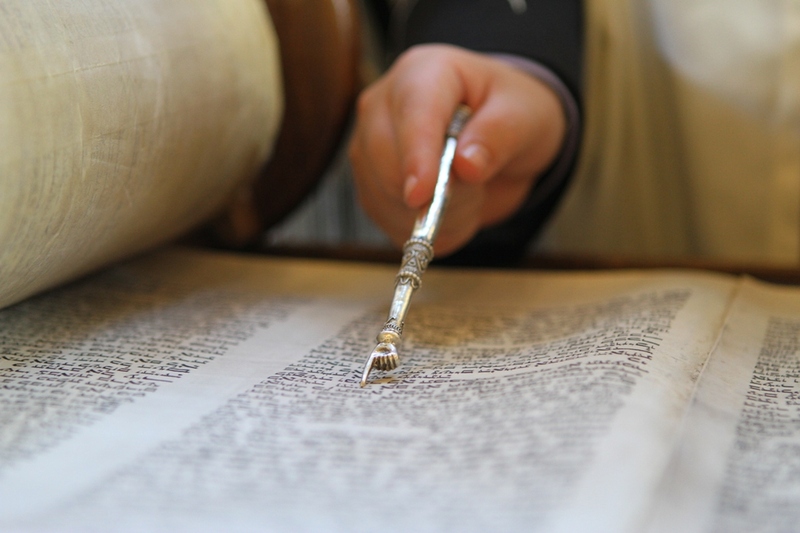 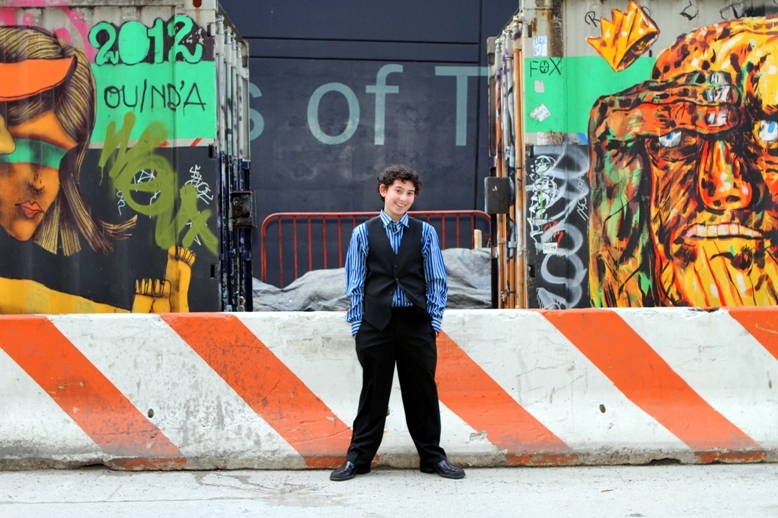 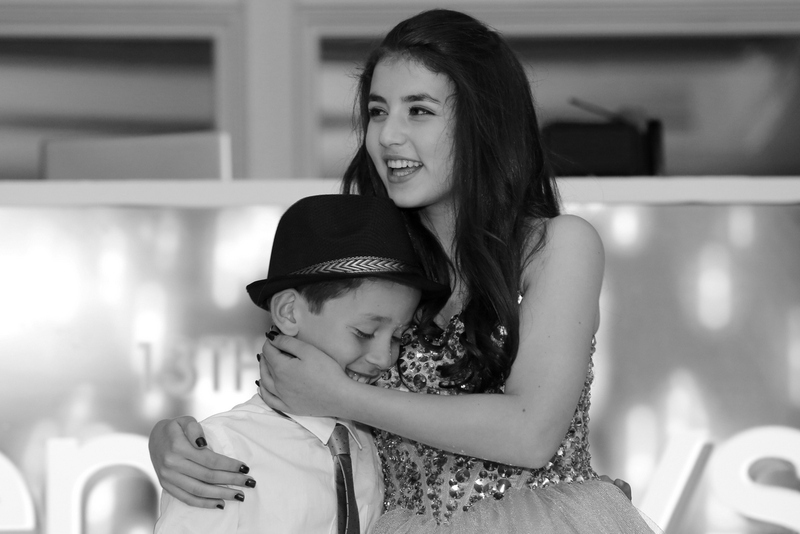 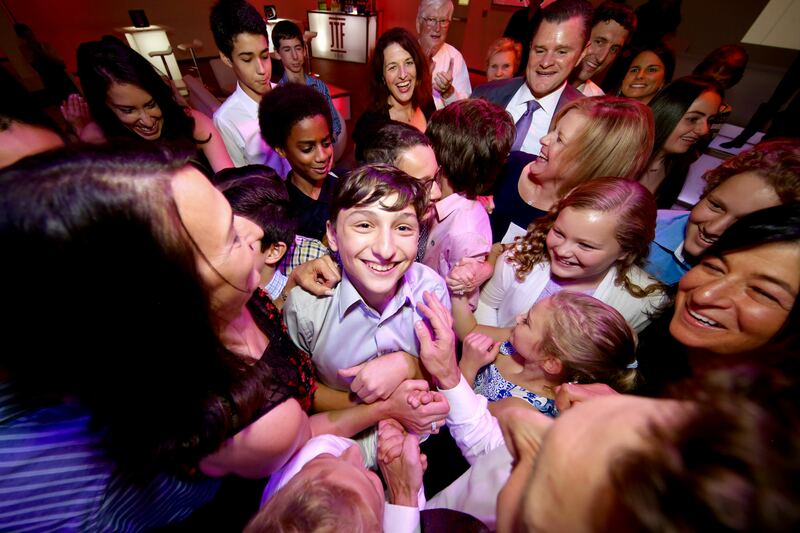 It speaks to the moment that the Bar Mitzvah boy or Bat Mitzvah girl has been building towards and working so hard to achieve. 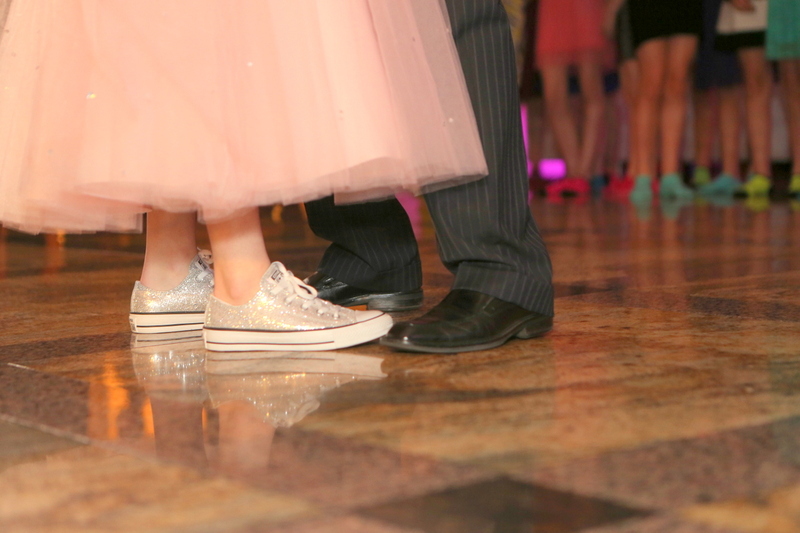 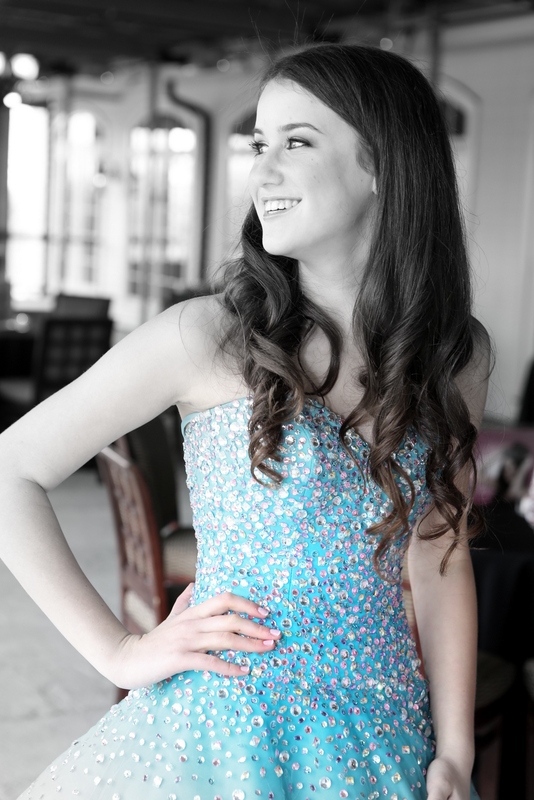 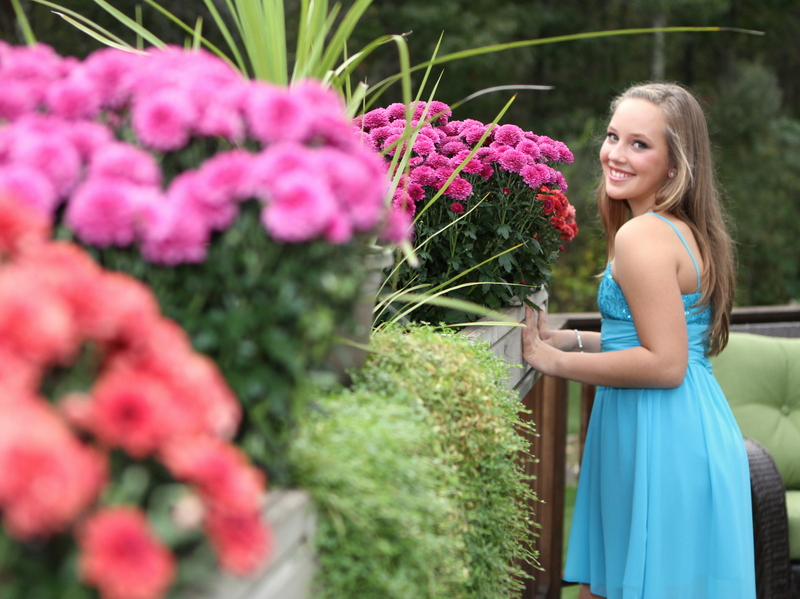 I love capturing a photograph like this that is so timeless. 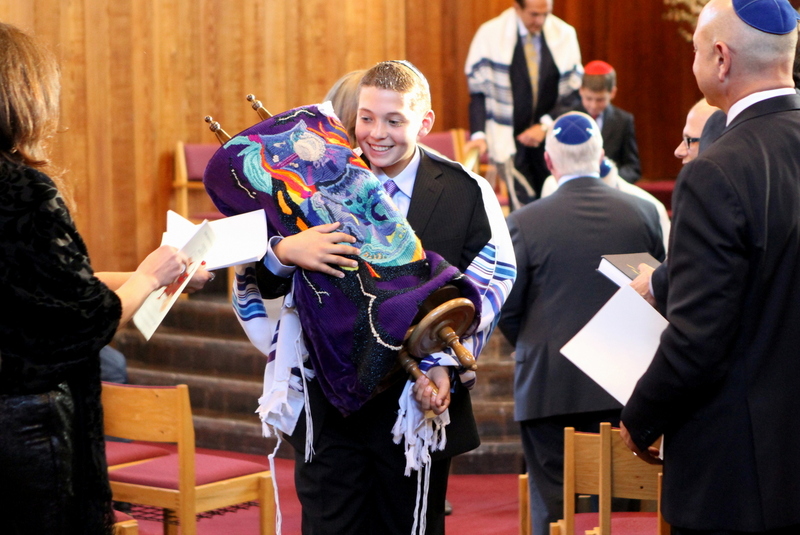 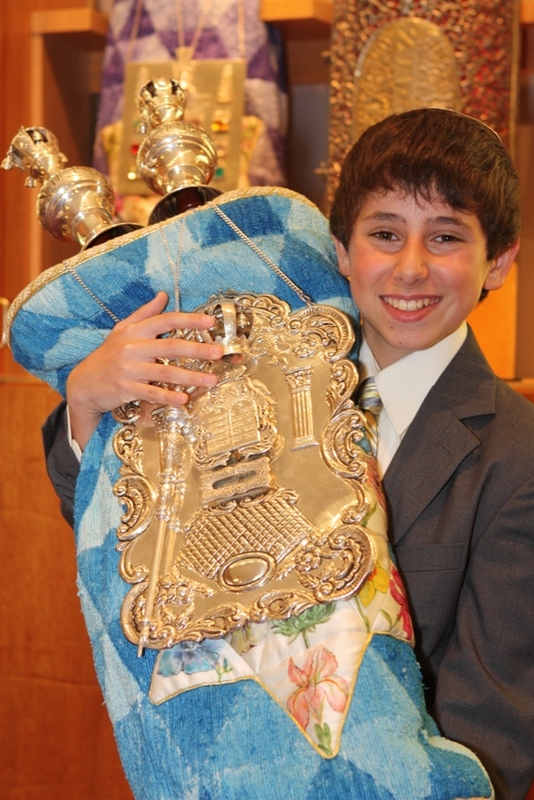 A beautiful Torah covering at Temple Israel in Croton, NY. 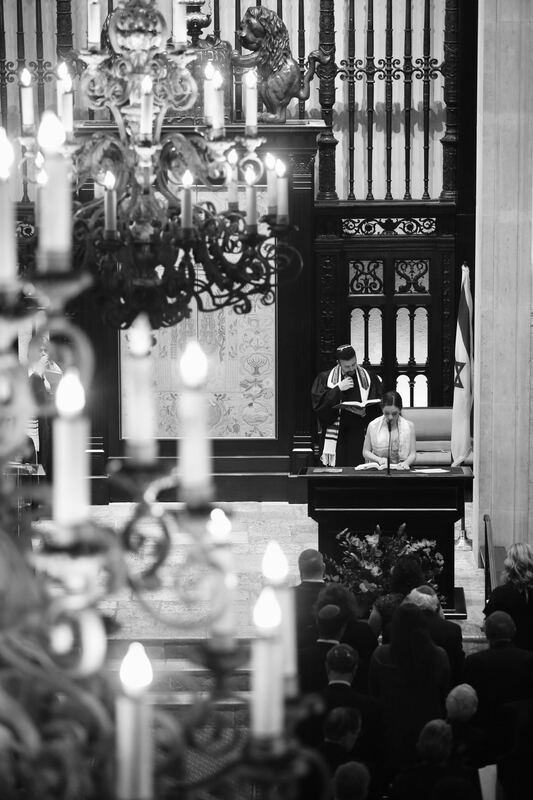 I love shooting at this Congregation as we are able to photograph during the service itself. 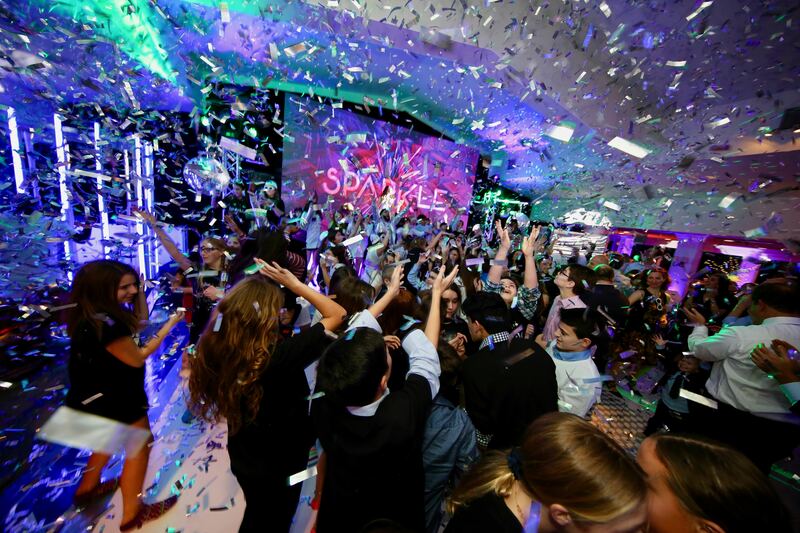 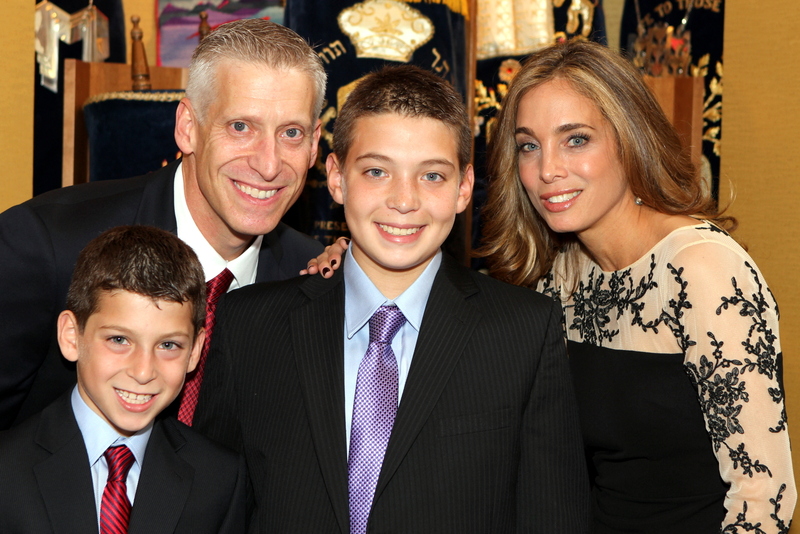 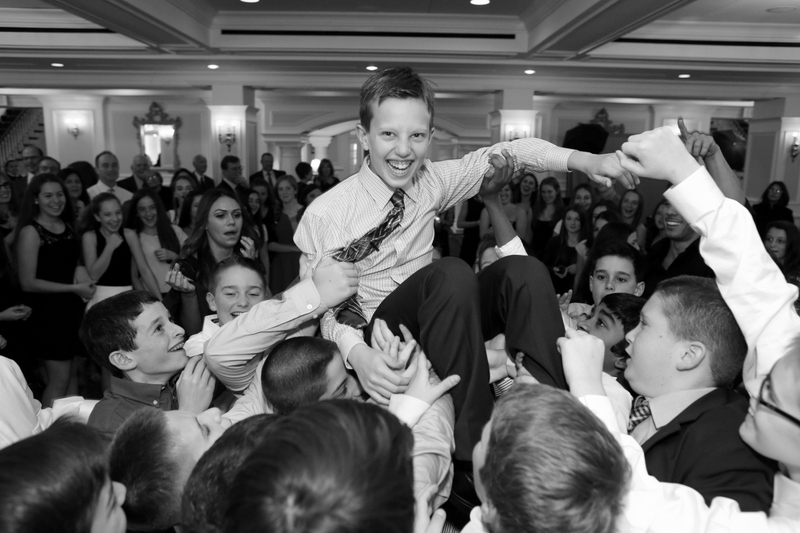 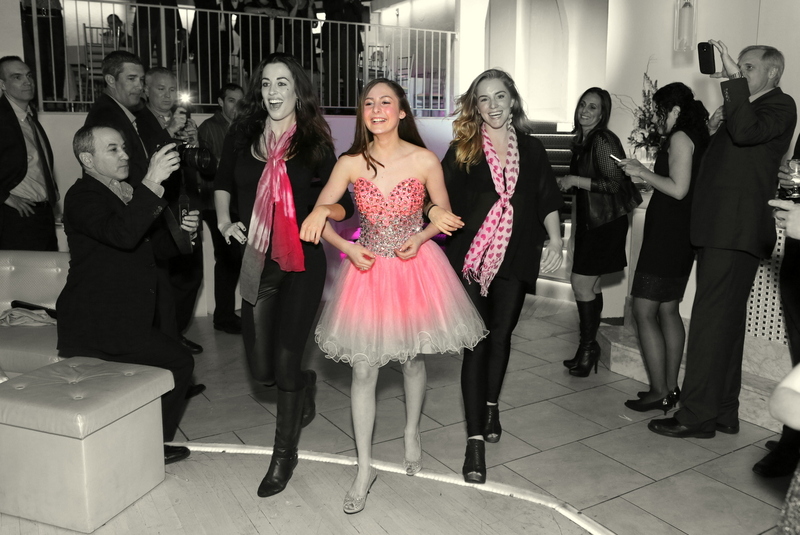 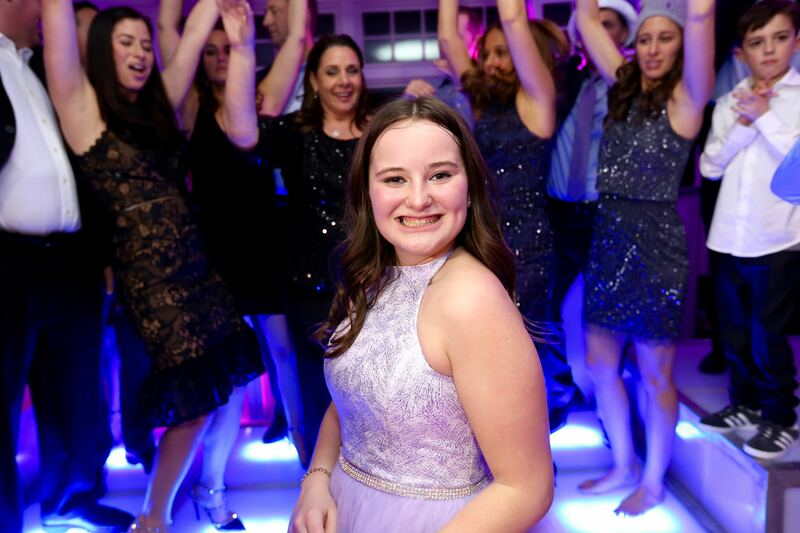 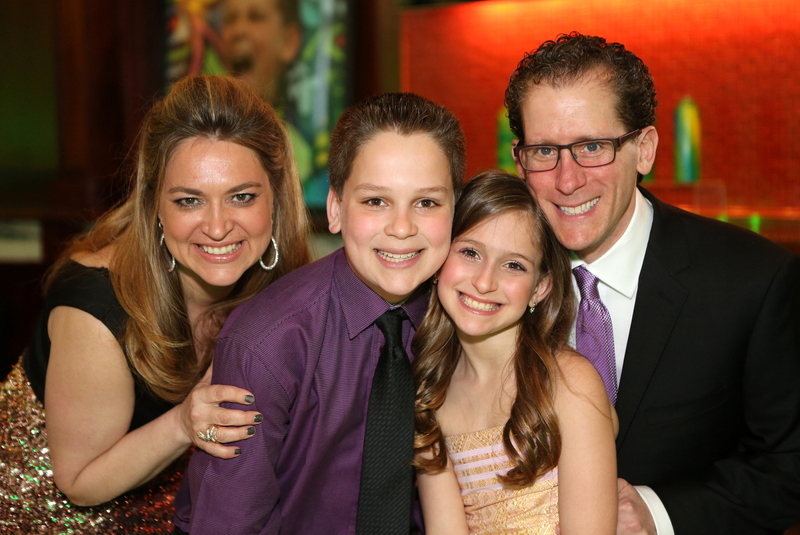 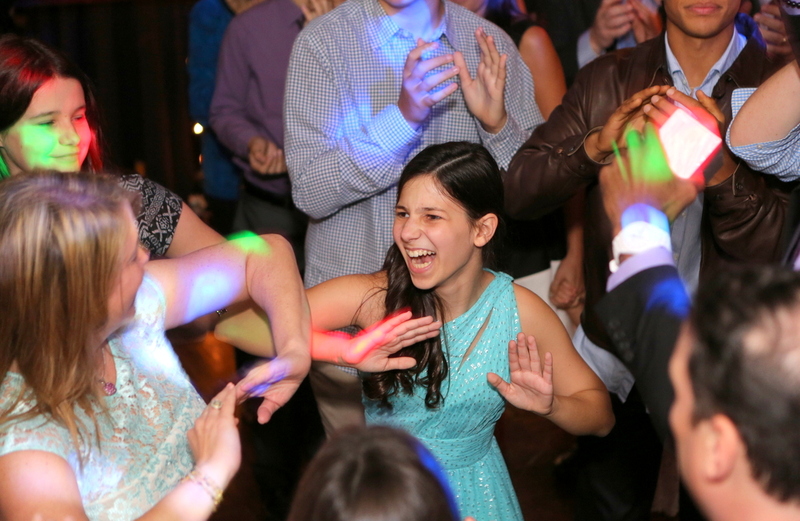 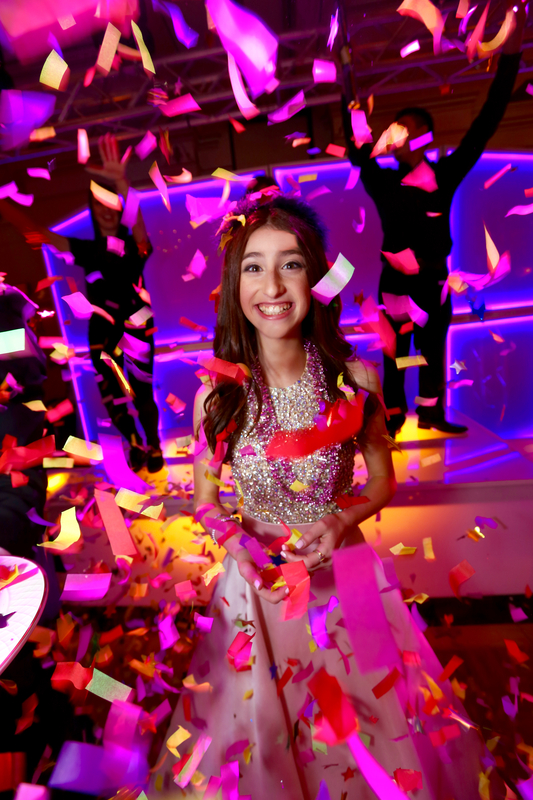 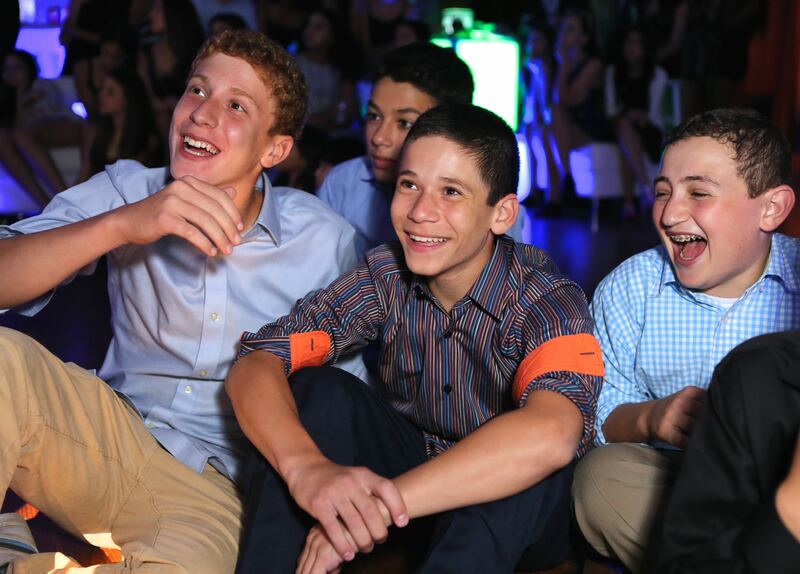 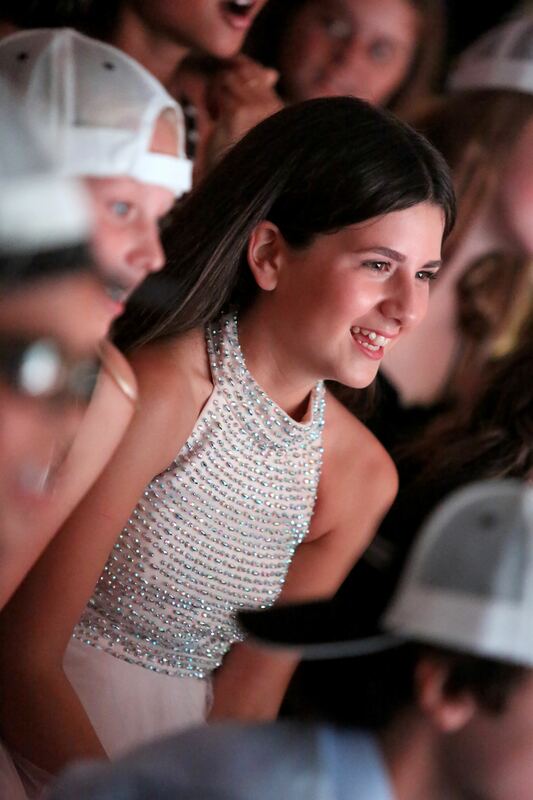 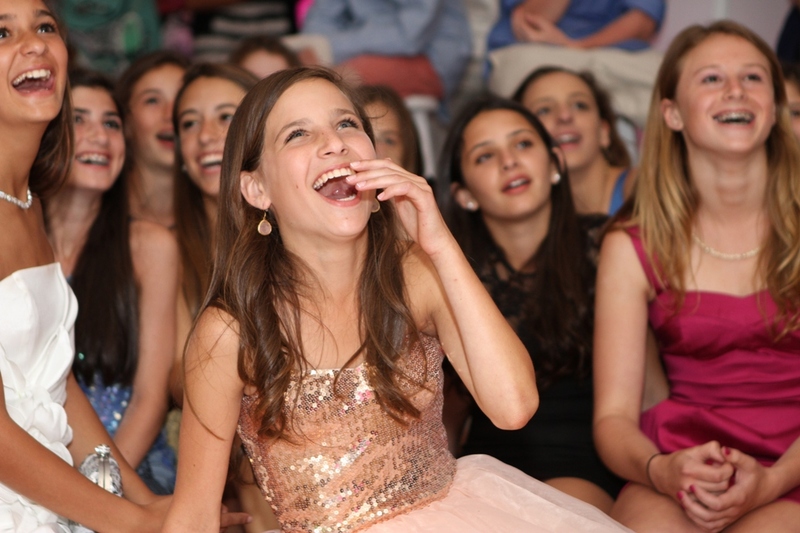 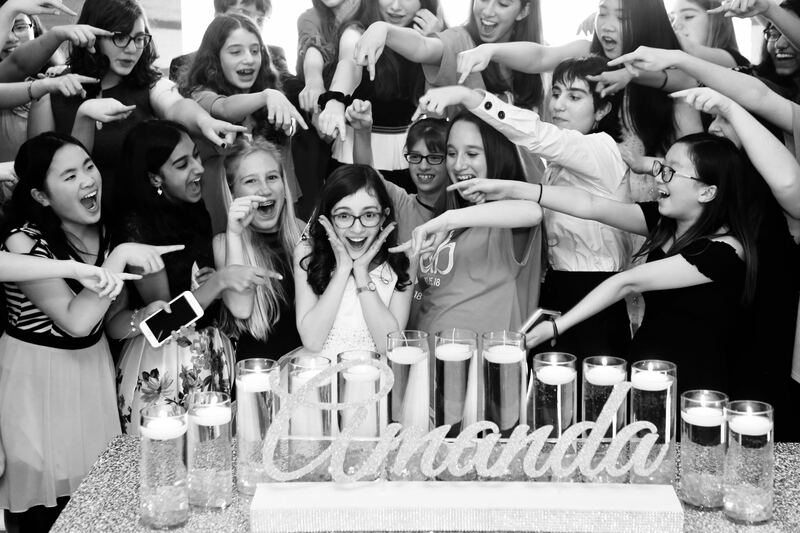 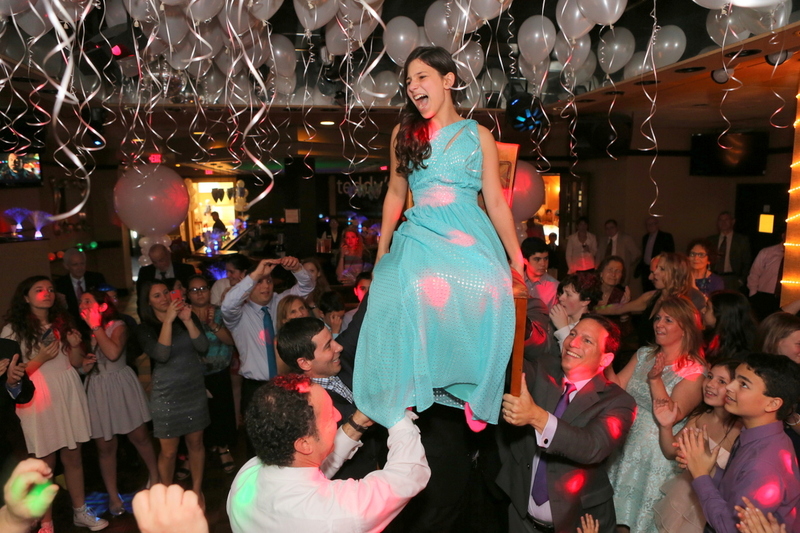 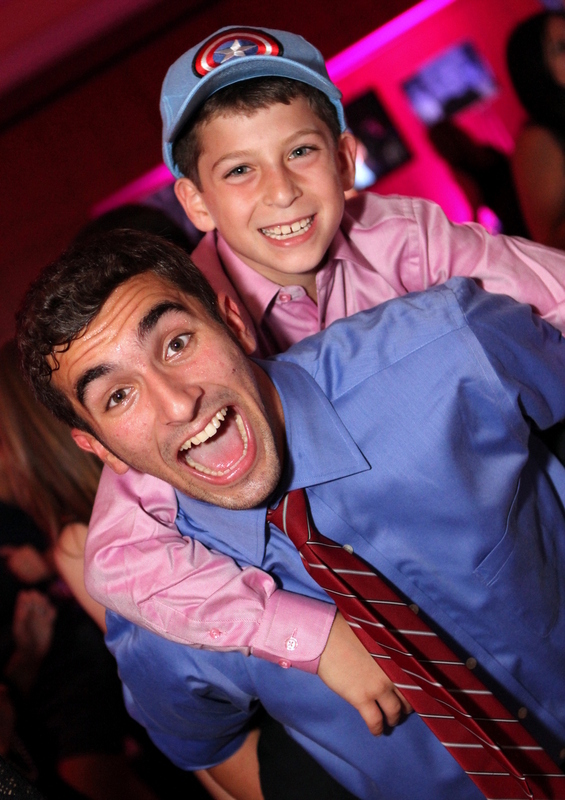 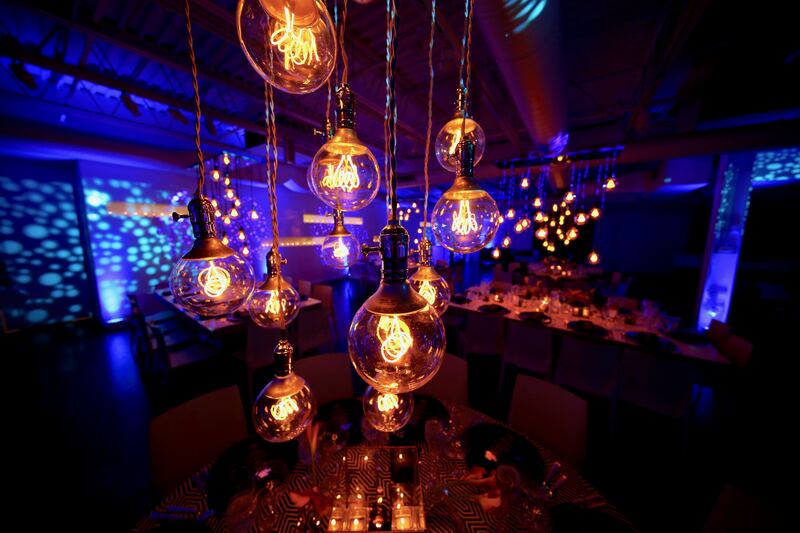 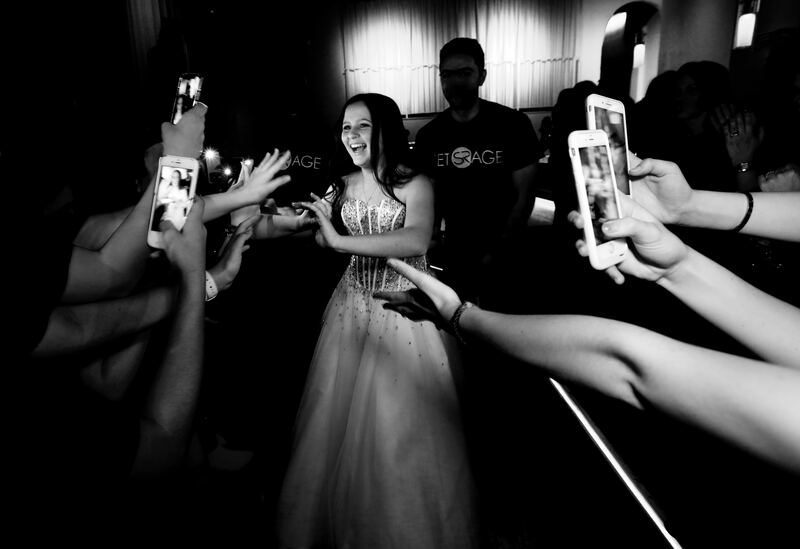 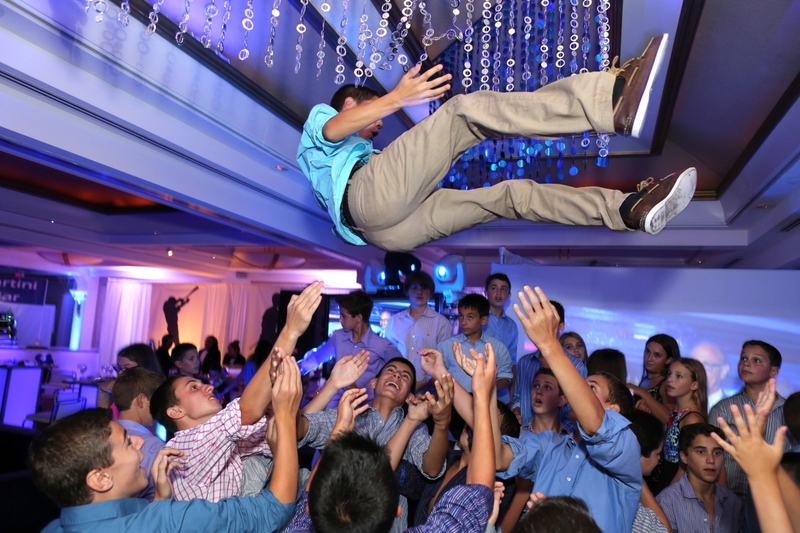 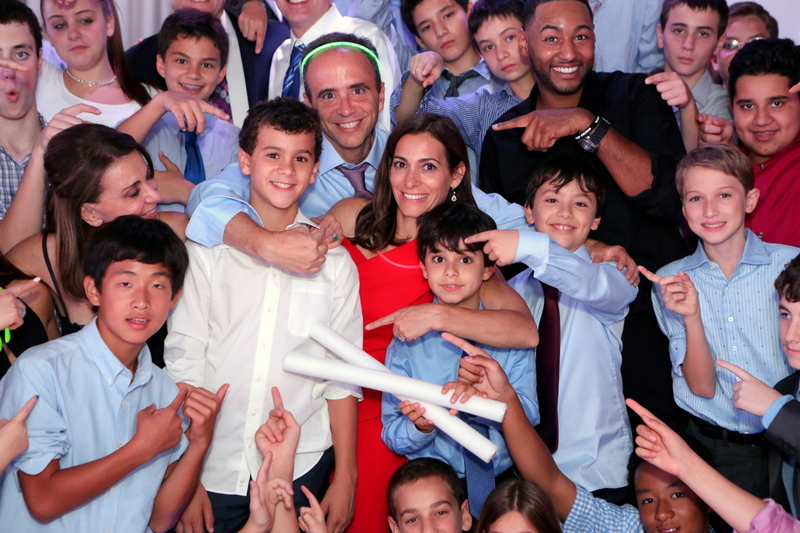 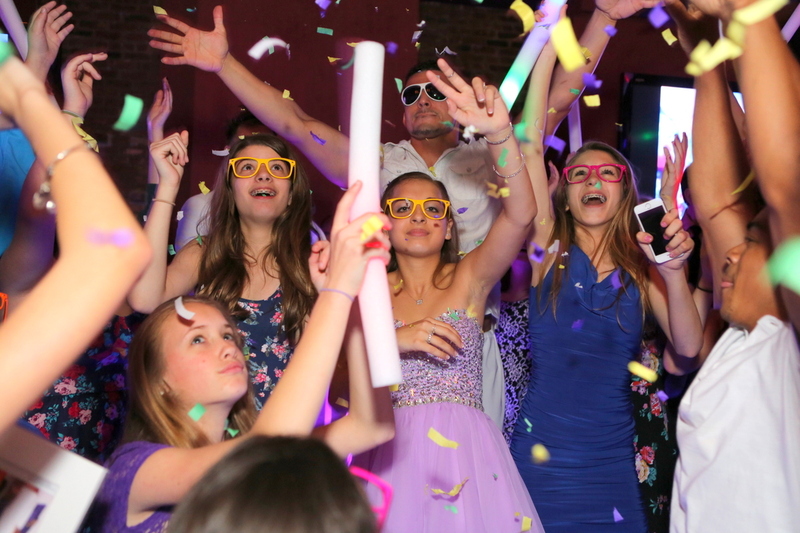 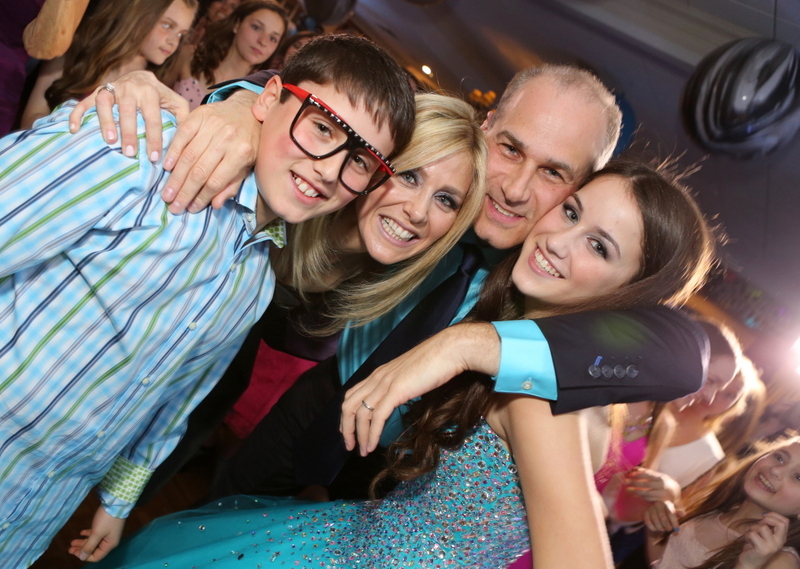 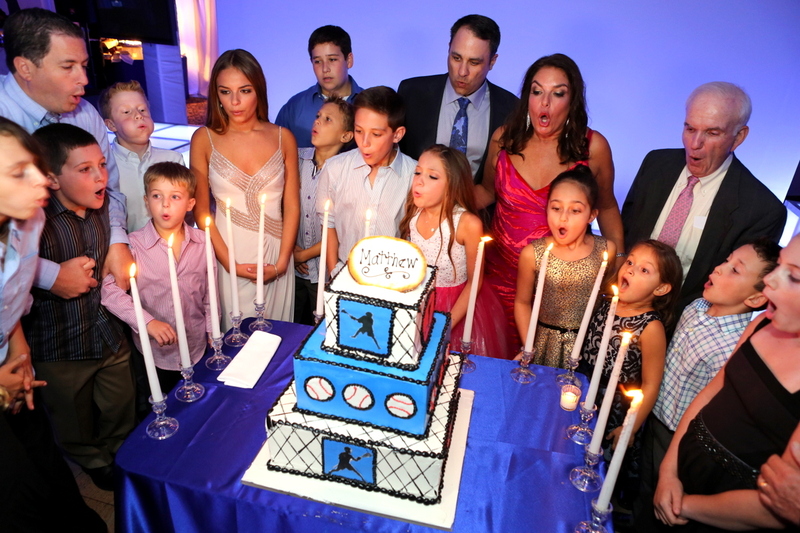 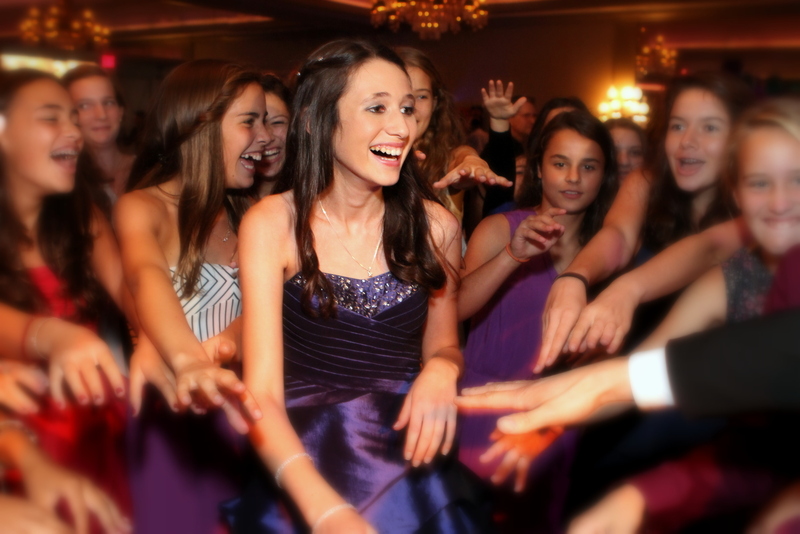 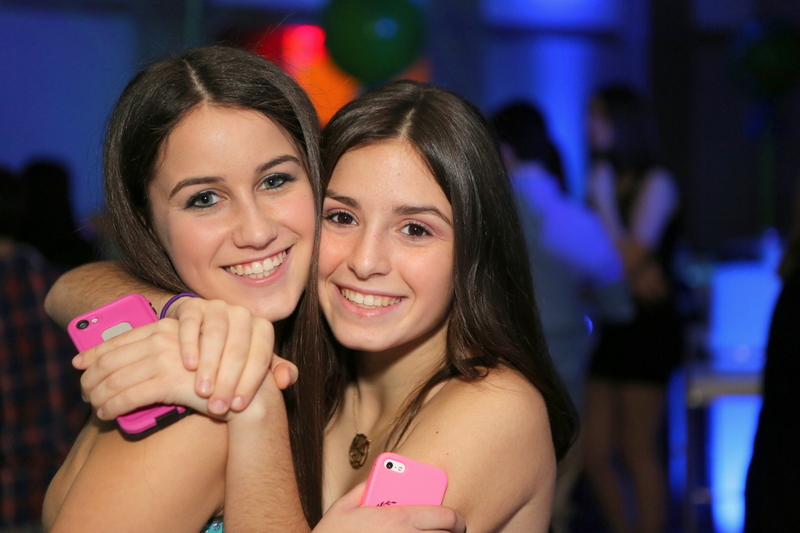 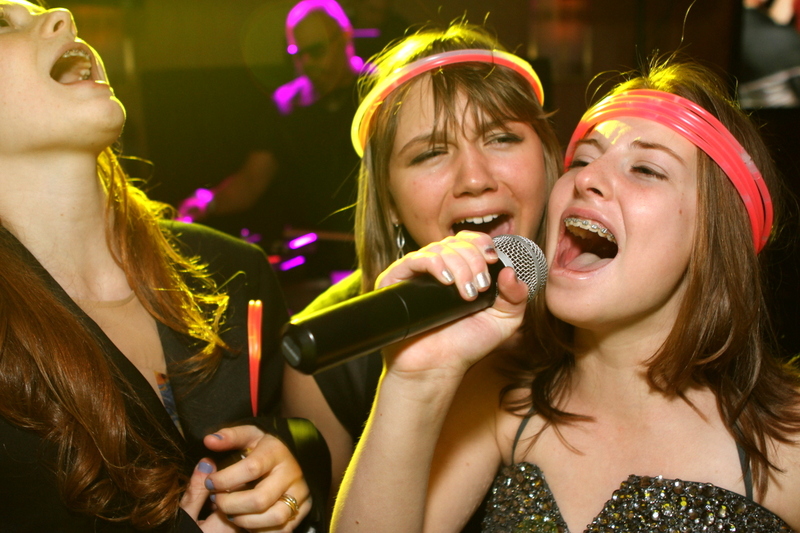 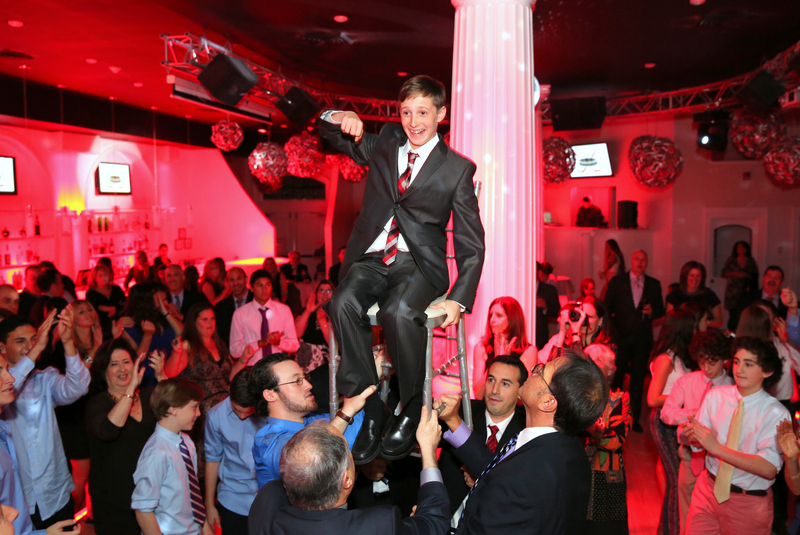 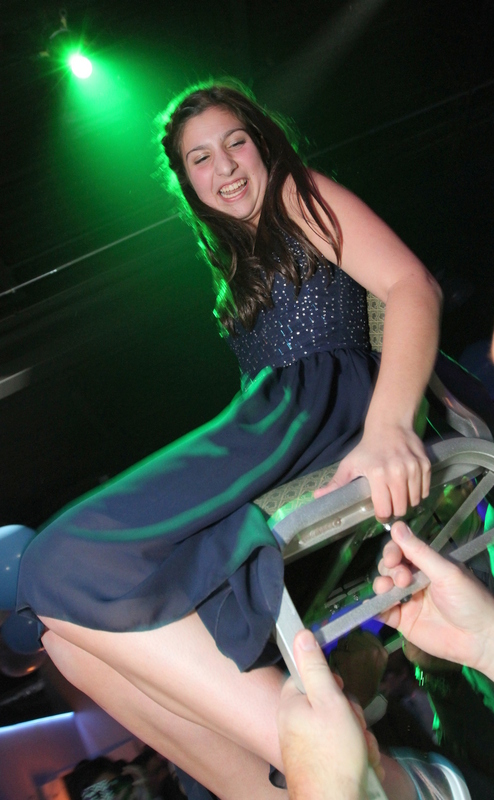 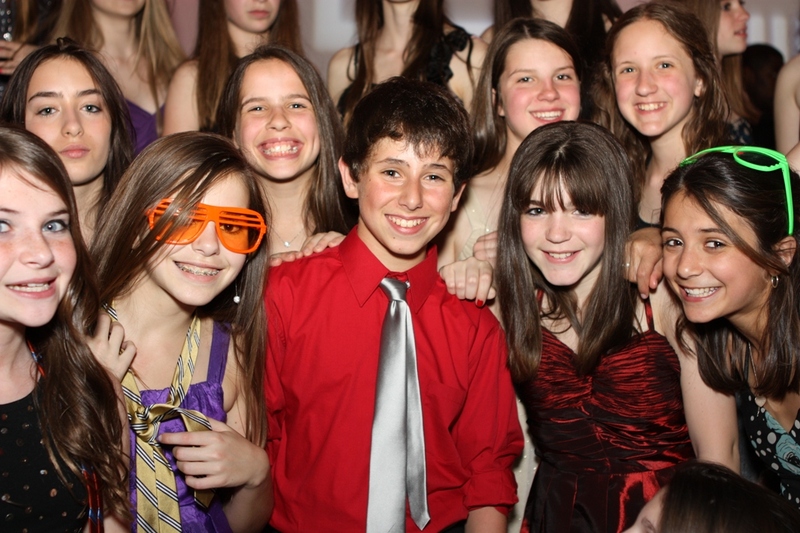 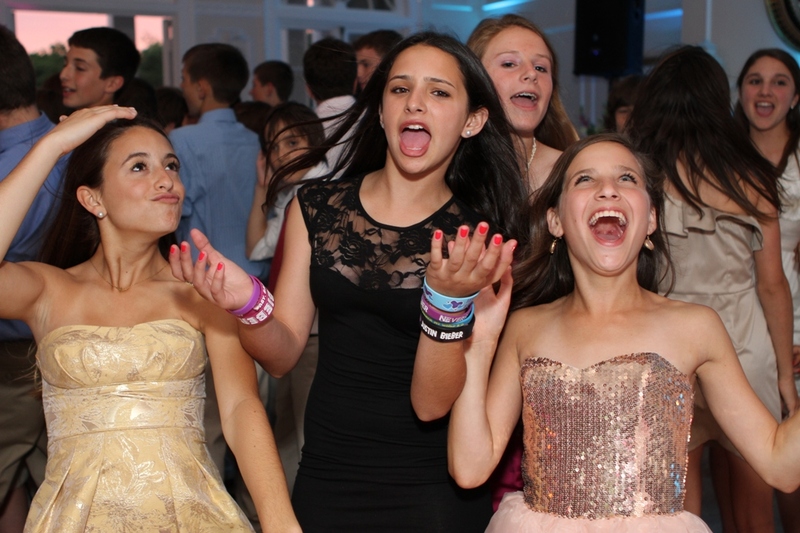 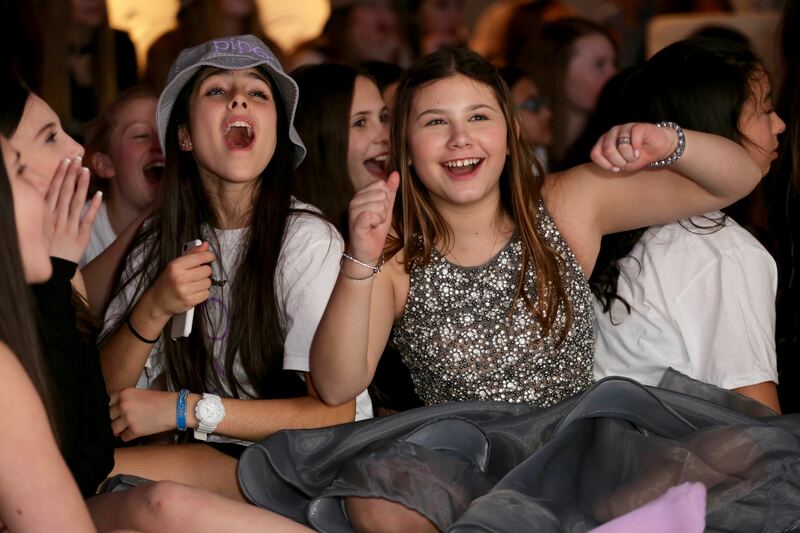 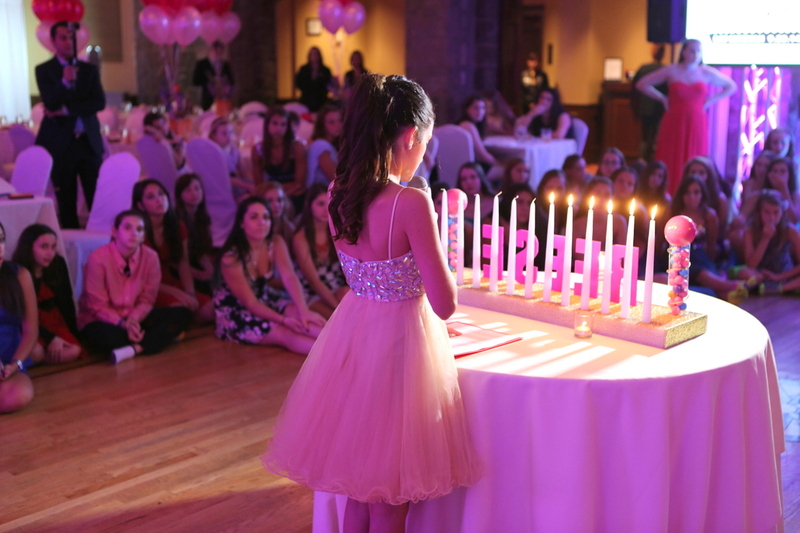 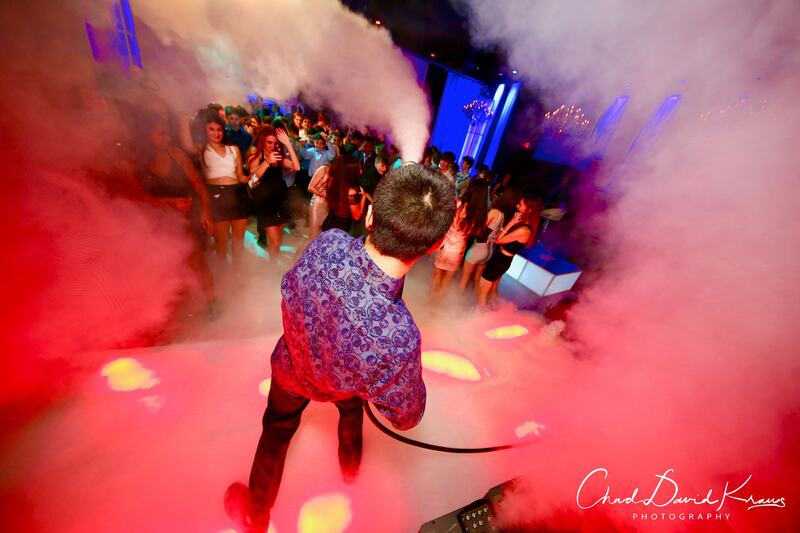 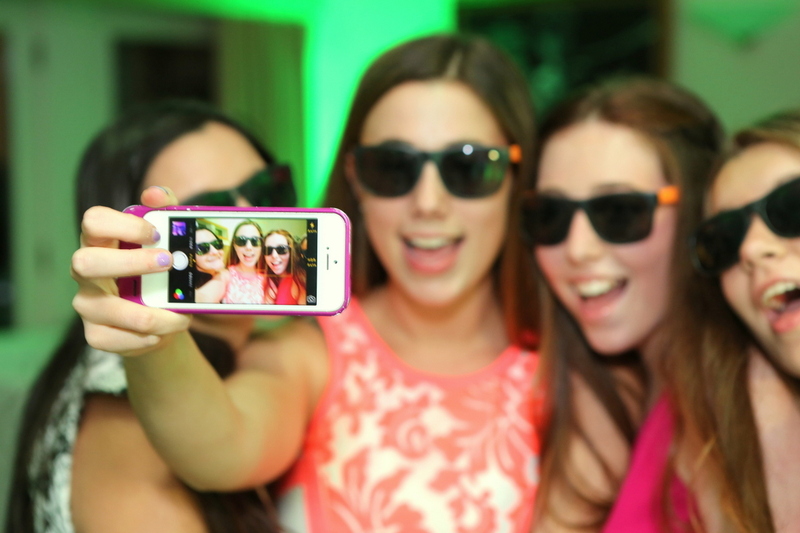 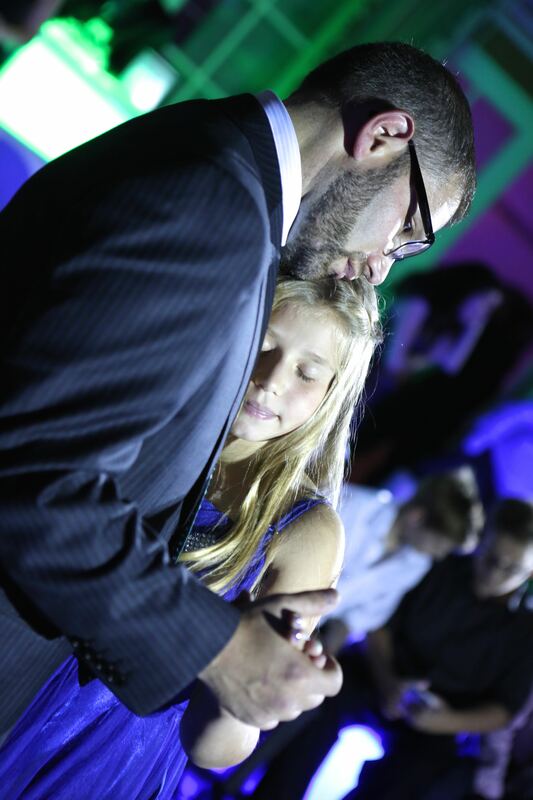 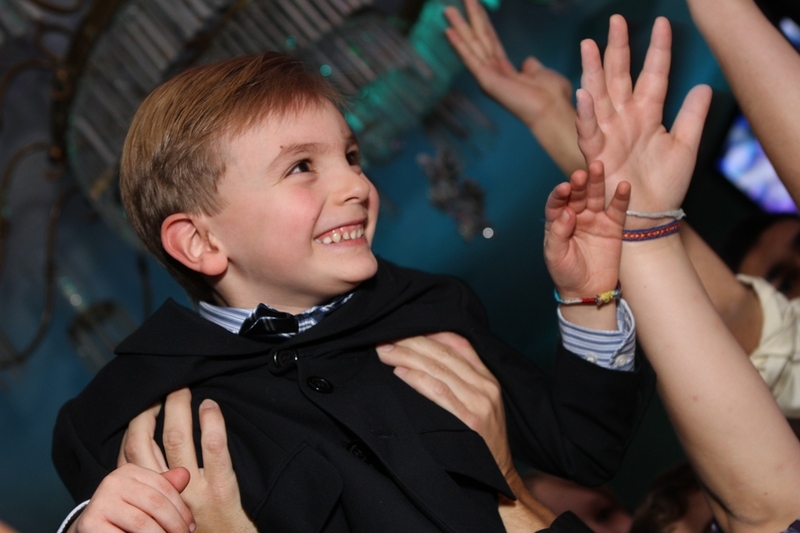 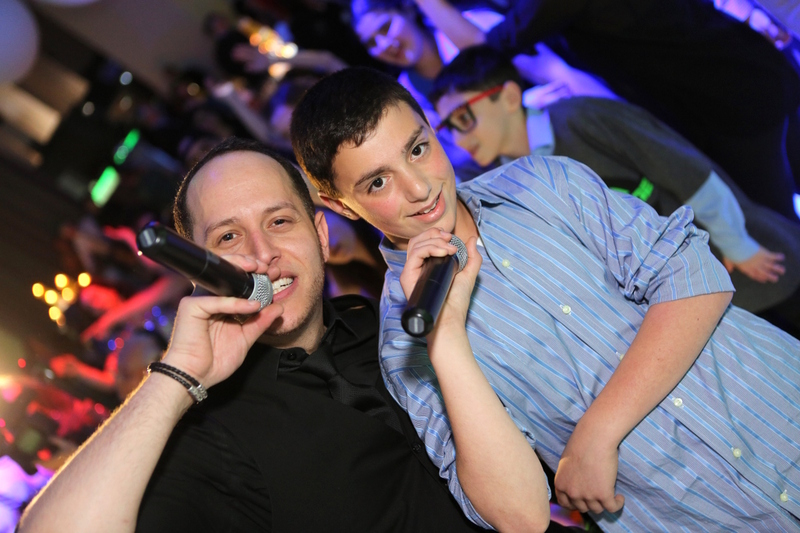 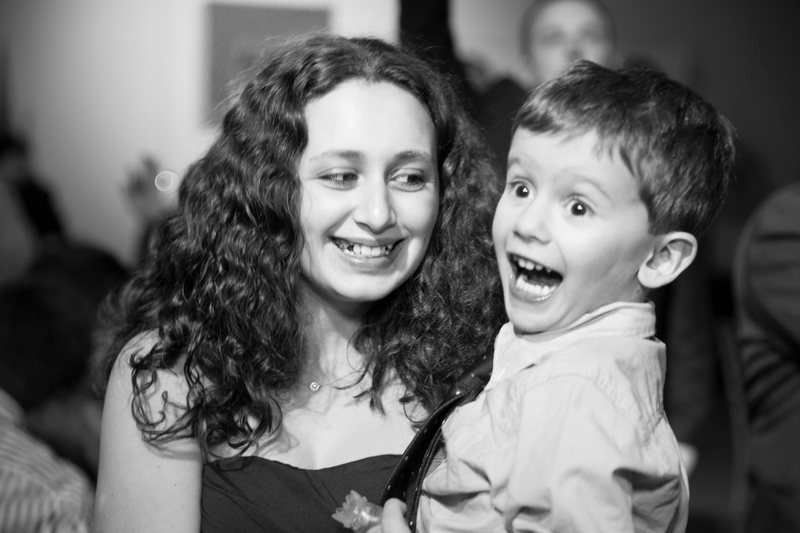 The party following this Bar Mitzvah service was at Life the Place to Be in Ardsley, NY in Westchester County.